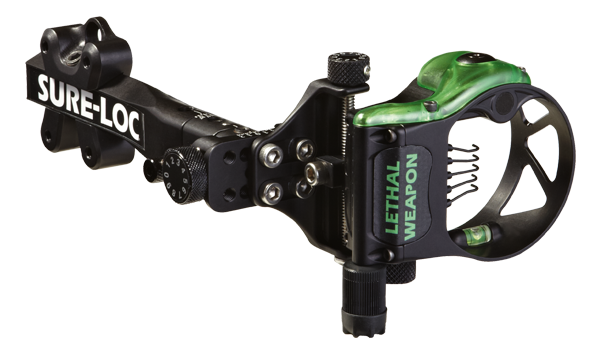 Sure-Loc Lethal Weapon Red with Retinal lock LH Archery Supplies Australia's largest and Best Archery Equipment warehouse. The NEW Lethal Weapon gives you multi-axis adjustability and revolutionary Retina Lock Technology*! 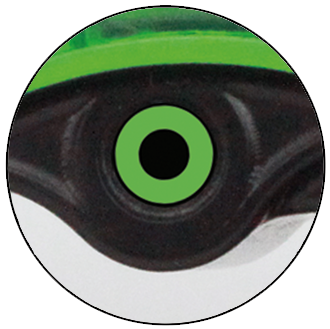 Retina Lock* is an alignment that, at a glance, assures you are perfectly aligned and not torquing your bow? Before each shot, you simply center the static black dot in the middle of the floating green field. Do you have the same model in red in stock yet? Or do you know when you will get them? How long until you get the red models in stock?